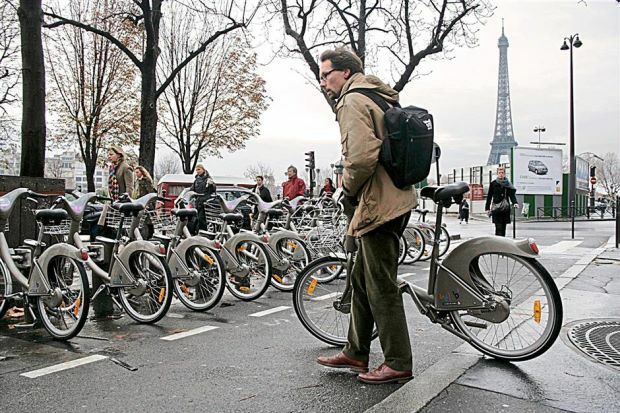 Everyone can: People in Paris can cycle commute using a public bike share service known as Velib. 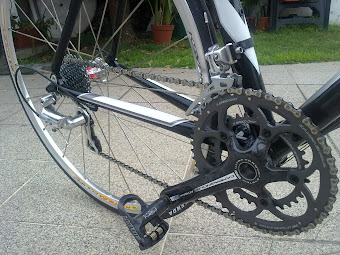 “In austerity-hit Portugal cyclist numbers are on the rise in cities like Lisbon and Porto, although not so much in the country’s mountainous regions. Bike sales reached 350,000, against just over 95,000 cars. 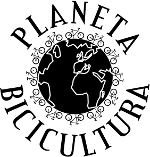 Esta entrada foi publicada em can't miss it com as etiquetas bicicultura, ciclismo urbano, ciclistas no mundo, coisas que leio, Lisboa, noticia, partilha, Porto. ligação permanente.